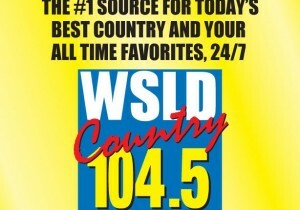 Listen to shows like American in the Morning, WFAW Morning News & Morning Magazine with Michael Clish, Dave Ramsey, Laura Ingraham, Sean Hannity, SB Nation Radio, Jim Bohannon and Kim Komando. 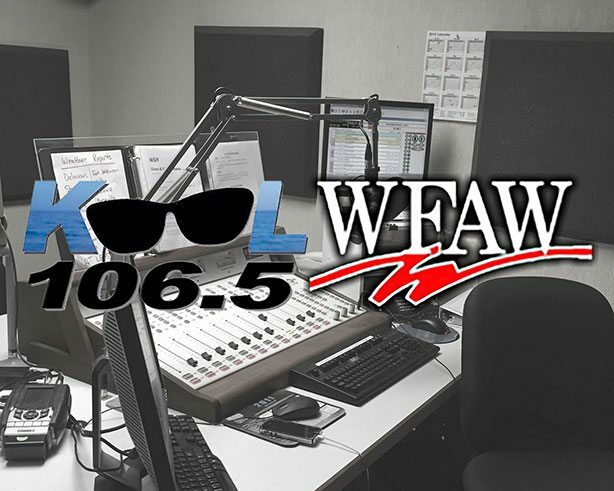 KOOL 106.5 is your home for UW-Whitewater Athletics and the best coverage of high school sports in the area. Your Home in the Country. Playing hit country and your all time favorites.